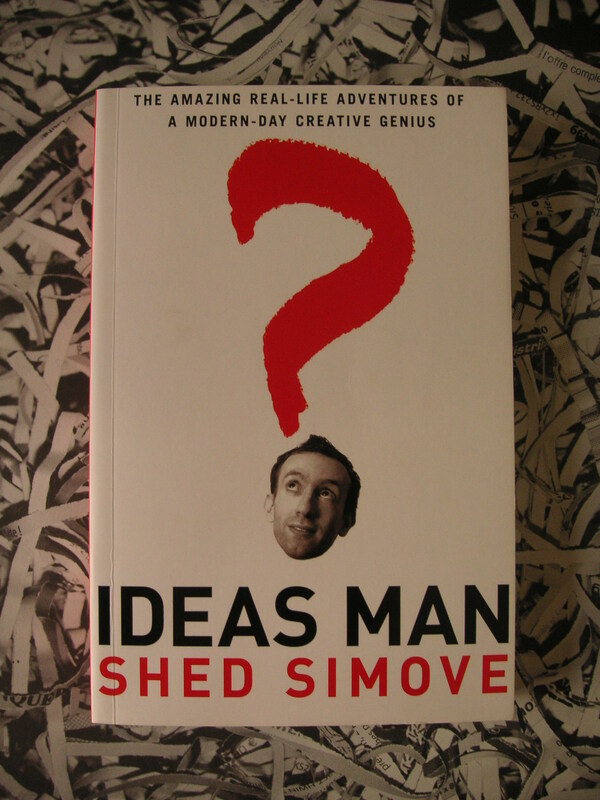 It would be terribly wrong for us not to plug Ideas Man by Shed Simove here, considering how the book, just like us at Ideas Dispenser, recognises the power of ideas. It’s a book about a TV producer Shed (who also wrote the book, no ghost writer required here) in the UK, who has a gift for coming up with ideas, some good, some funny, some downright silly but all inspiring for his tenacity to push his ideas through to fruition and sometimes to unforseen circumstances. Reading the book feels like you’re watching a reality television show, but in a book form, following the adventures of the protagonist. It lets the reader get in the mind of an engaging individual who is clearly blessed with ideas about advertising, marketing, product design, the media and anything creative. The book has been such a good read for Creative Director Alvin Chia, it might even prompt him to contact Shed to see if they can both knock up some really knock out ideas together. Who knows?